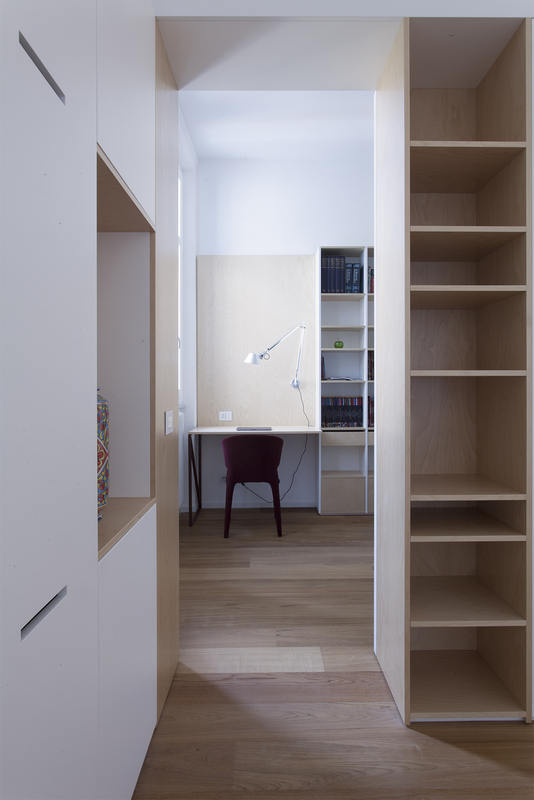 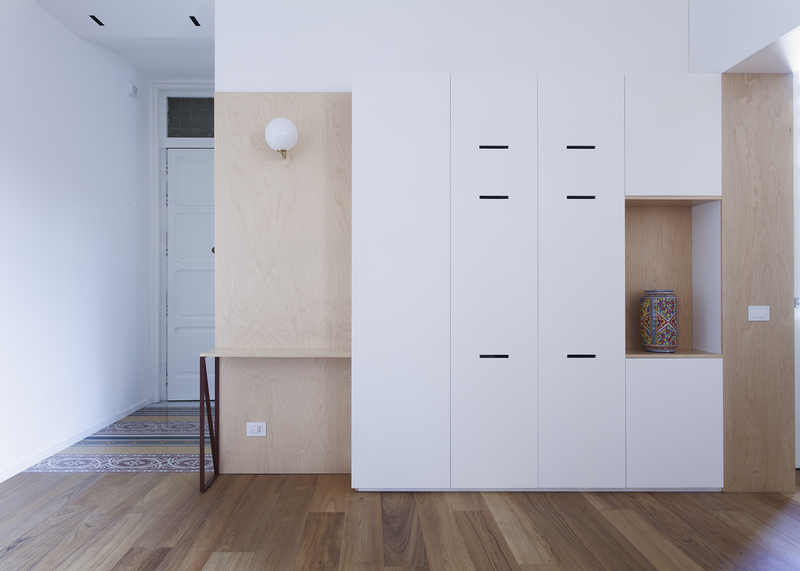 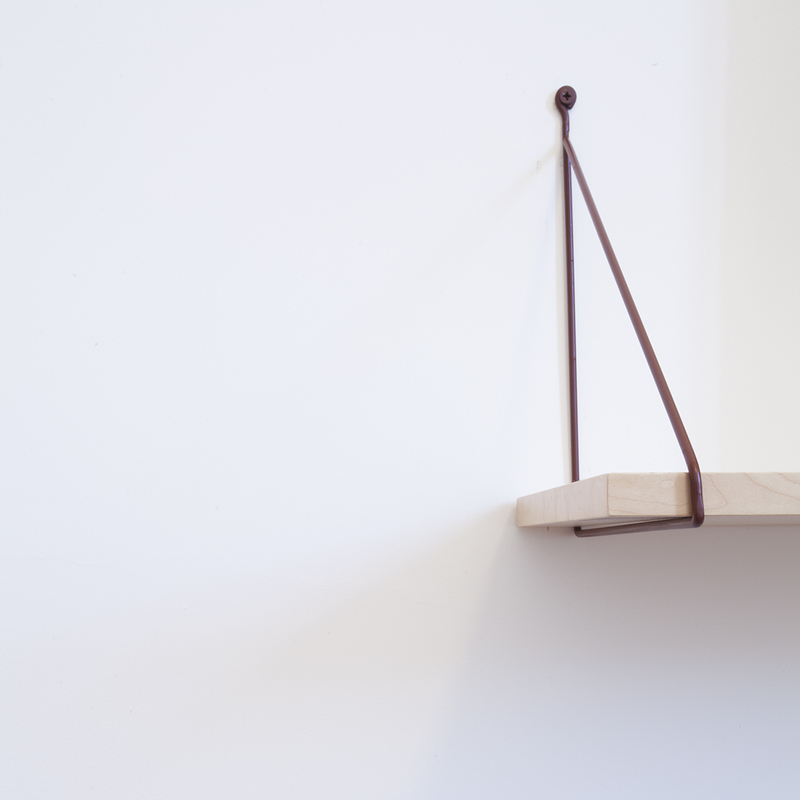 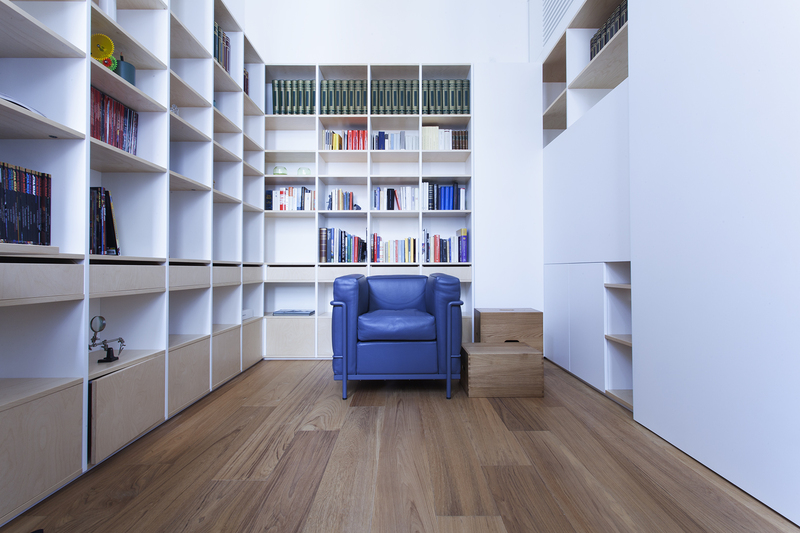 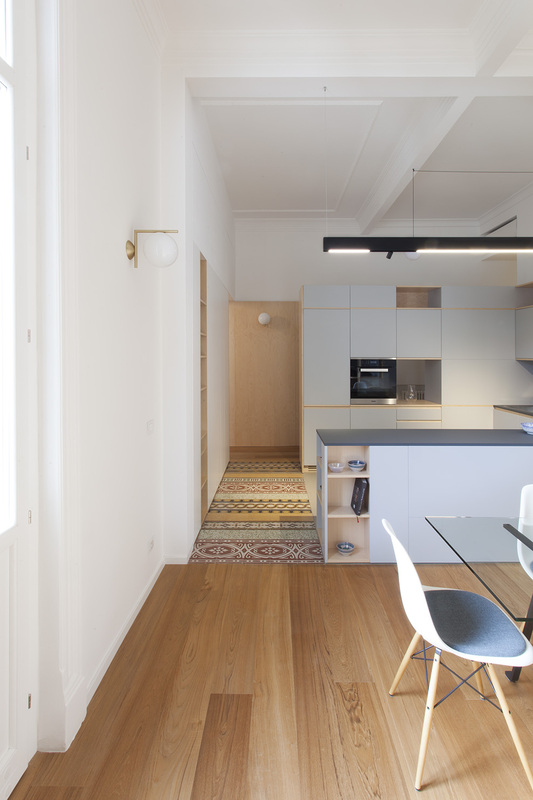 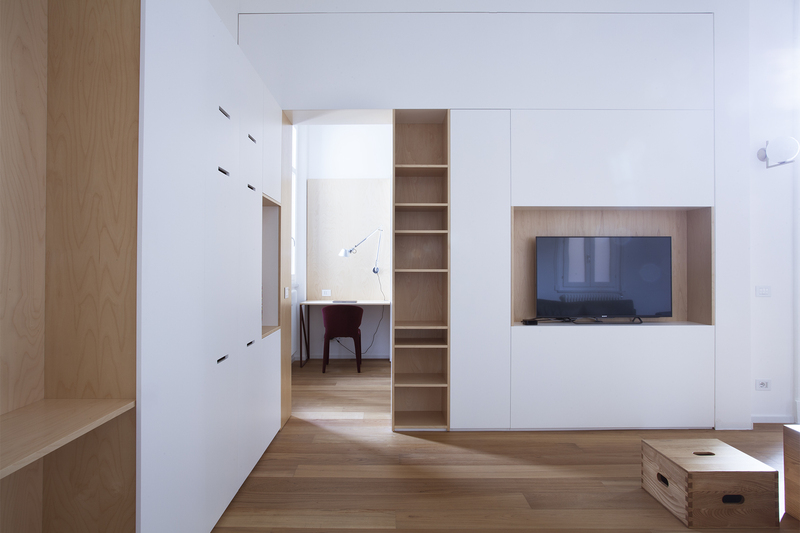 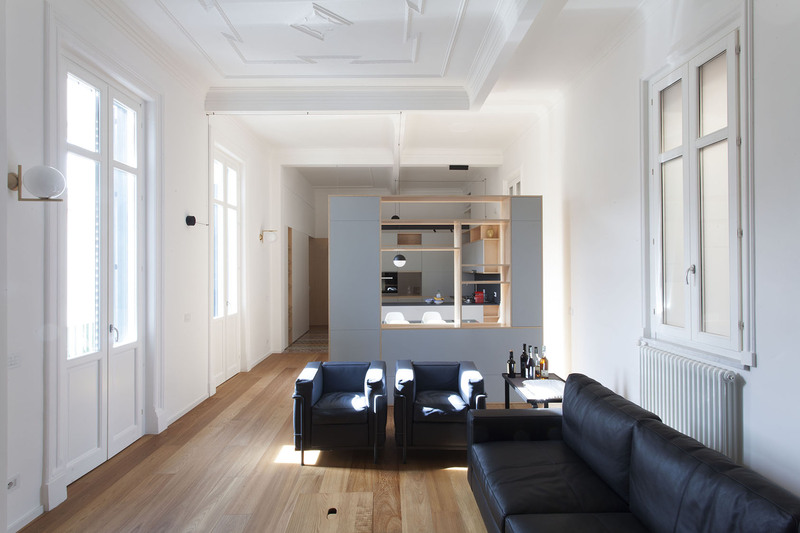 Project of reuse of an apartment in a building of the early ‘900 in Palermo. 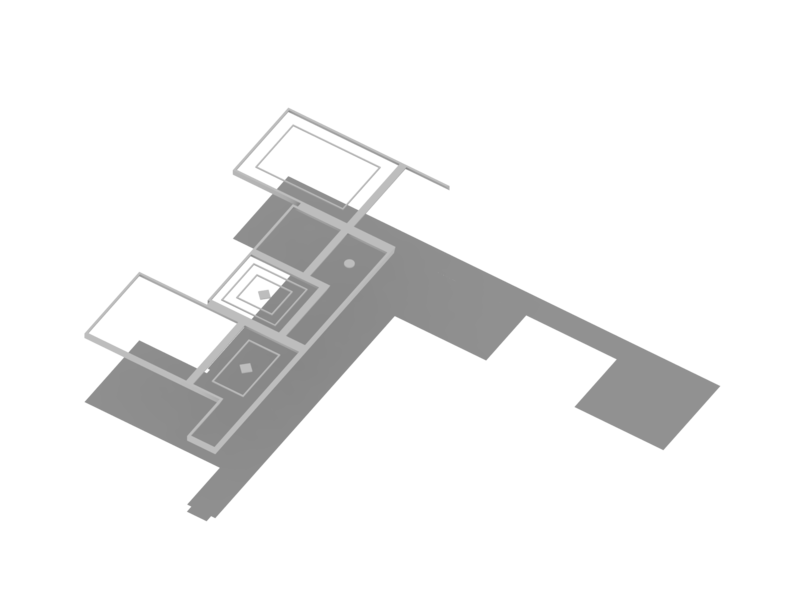 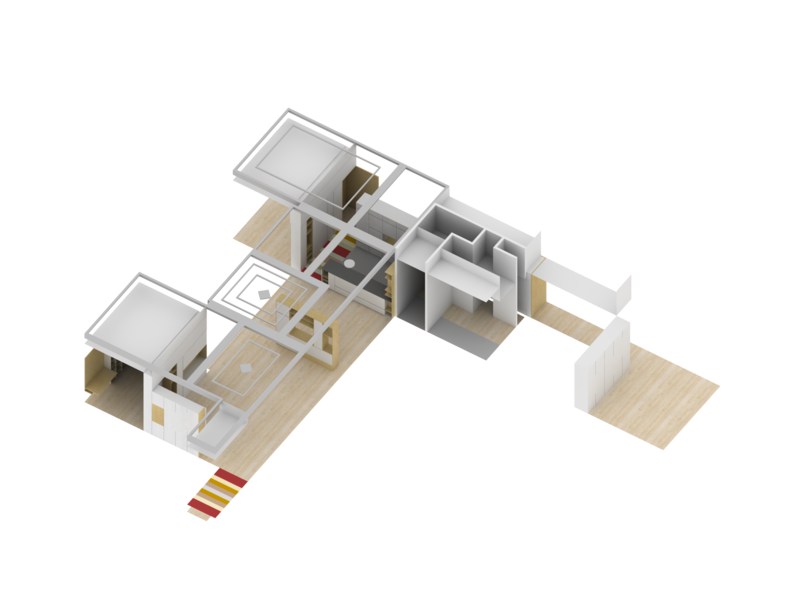 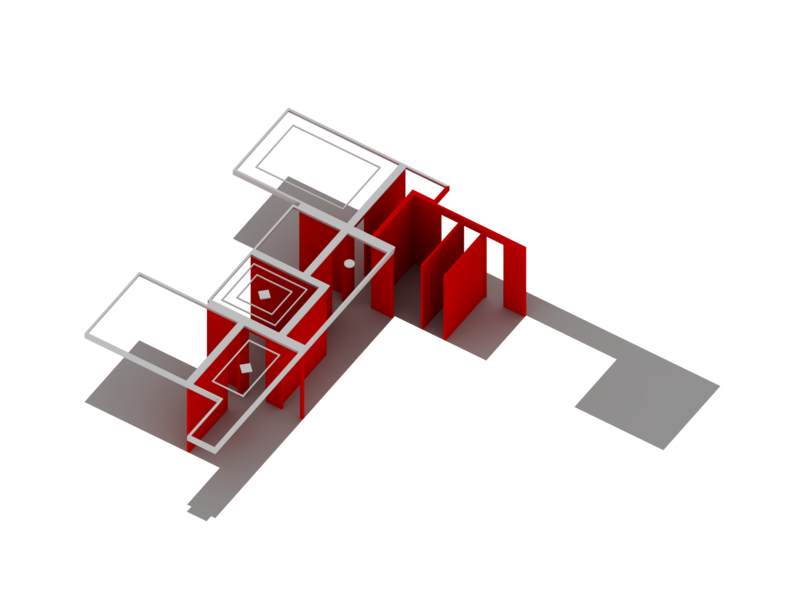 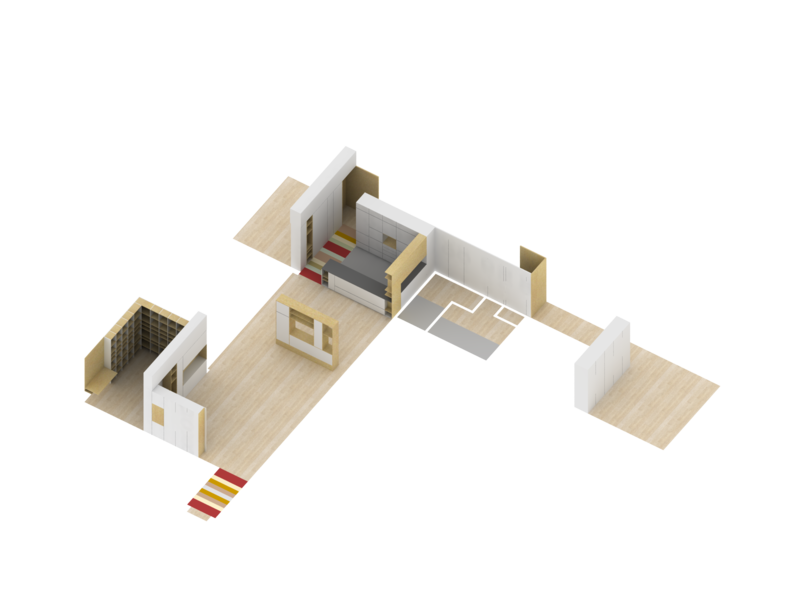  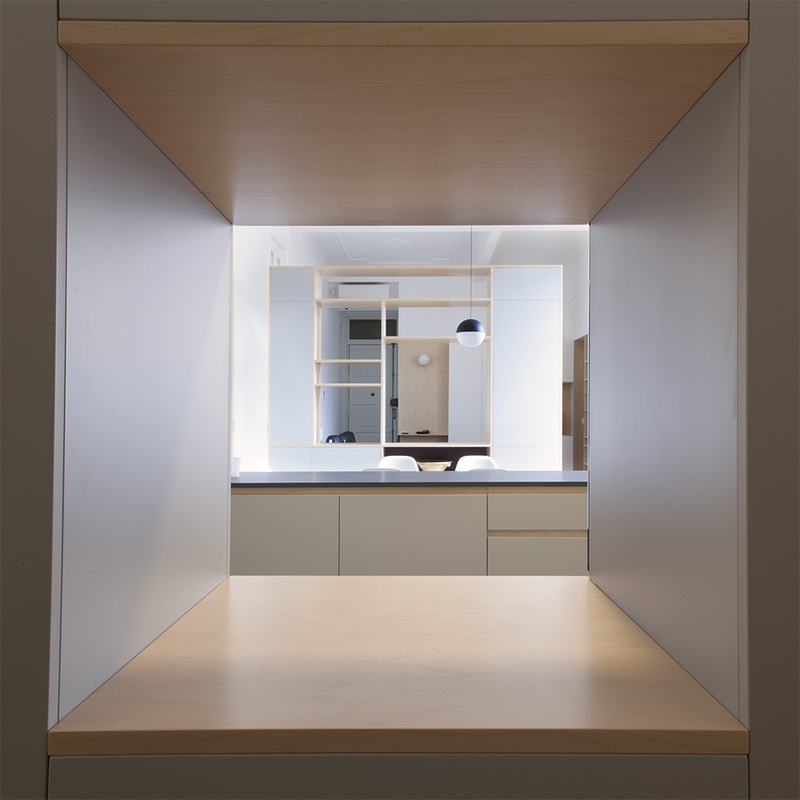 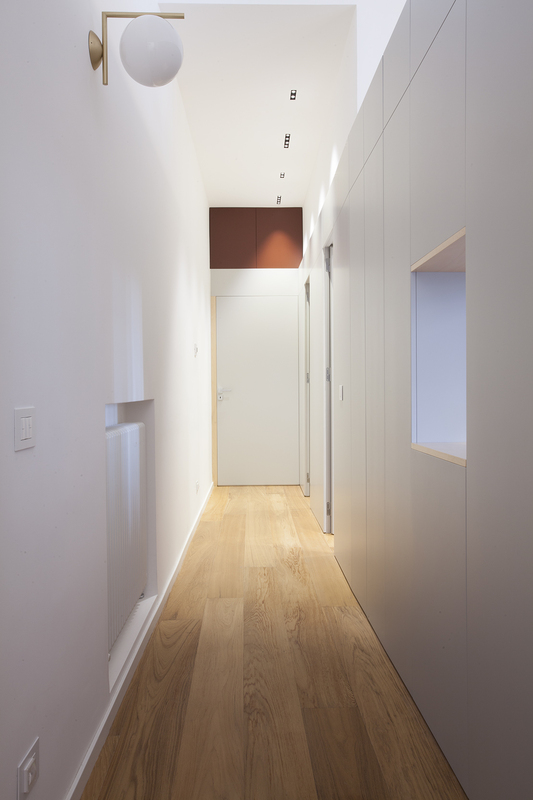 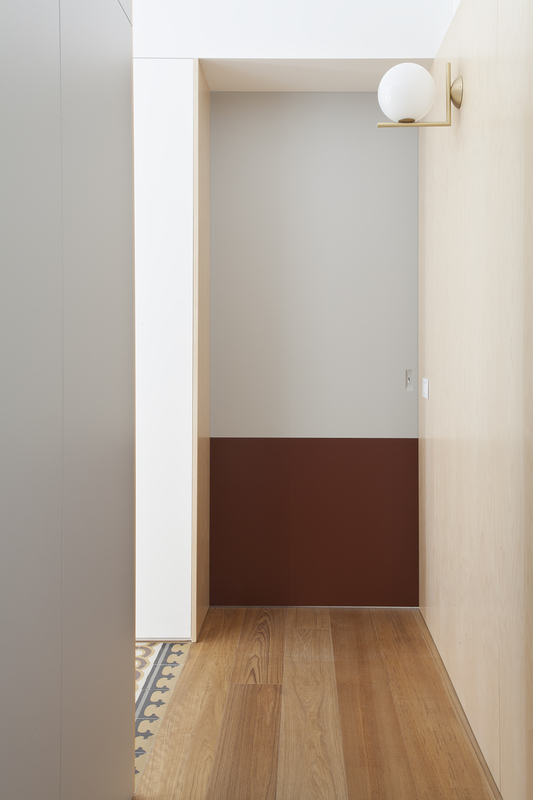 The house was structured in a series of small rooms and long corridors. 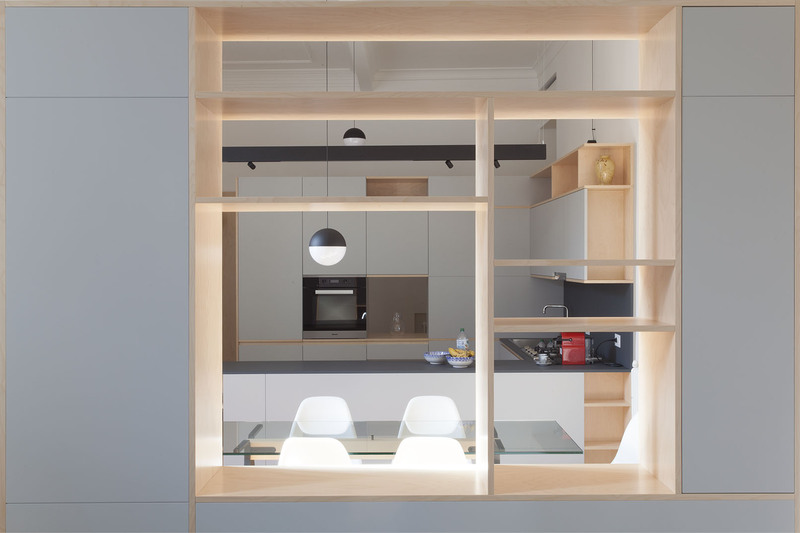 The project consists in creating a unique space that would bring together all “public functions” of the house: living, dining and kitchen. The traces of the old shape of the house are visible in the plaster frames that have been left on the ceiling. 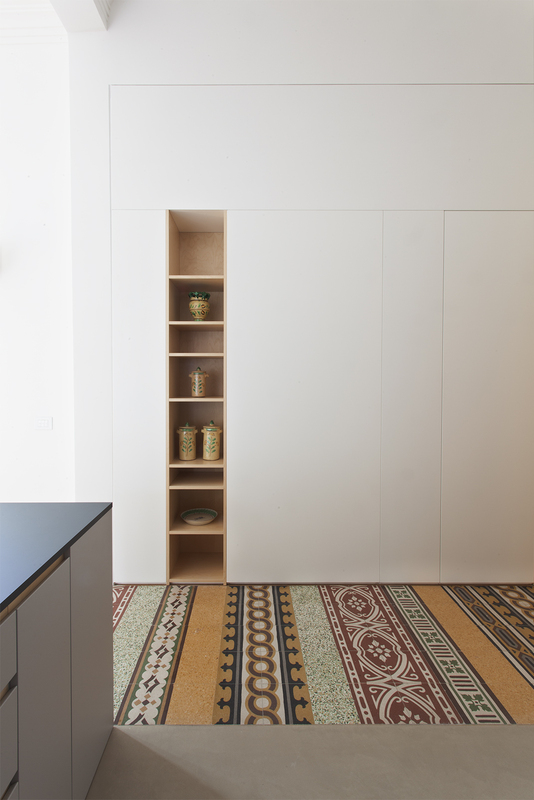 Even the cement tiles of the old floors have been re-used to form new carpets.The project does not contemplate the realization of new internal partitions, but only multifunctional furnitures which divide the various spaces.